Scott Dworkin is a freelance aerial photojournalist based in Los Angeles, California. He’s had a lifelong passion for aviation and photography, and after honing his skills as a photographer, he decided to combine his interests in 2010. Since 2010, his work can be seen in numerous international aviation publications. As a freelance photographer and writer, Scott has flown with every branch of the military, as well as many civilian aviation outfits and law enforcement aviation units. He has traveled to Afghanistan with the United States Air Force, as well as around the United States documenting various military and civilian units in action. 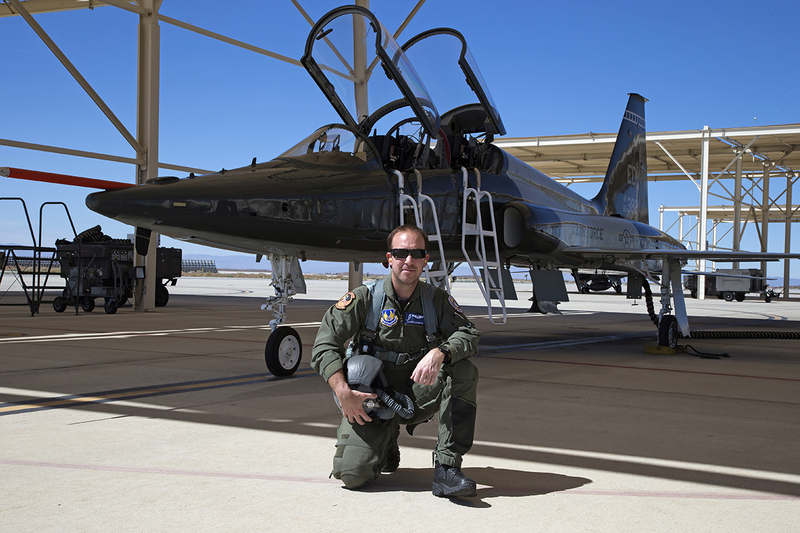 Scott is one of only a handful of civilians in the world that is privileged to fly in high-performance military aircraft. His freelance work led to him being hired by the United States Air Force-Air Force Flight Test Center at Edwards Air Force Base in California. While there he provided aerial multimedia, both air-to-air and air-to-ground coverage, including still photography, high definition videography, high-speed video, and post-production. He routinely flew in various Air Force aircraft to provide documentation of ordnance and weapons testing, drop tests, aircraft flight performance, and other operational missions as required. He delivered his final products to the Flight Test Center, the Department of Defense, and various other contract customers. While at Edwards, Scott was trained in accordance with Air Force Instruction Flight Aircrew rules and regulations and holds a valid altitude chamber card. In addition, Scott holds the designation of United States Navy Project Specialist, and with that carries Aviation Physiology Training and Aviation Water Survival Training Program qualifications. Scott also works as a contract aerial photographer/videographer for The Naval Air Warfare Weapons Division, at Pt. Mugu and China Lake. The creation of Mach 91 Aerial Photography is the culmination of Scott’s dream and passion to deliver the finest quality, dramatic aerial photography possible, to bring the aircraft to life in their natural environment and tell the story of the men and women who serve.